The Right-to-Know Law can be a powerful tool, helping citizens affect change within governing bodies. 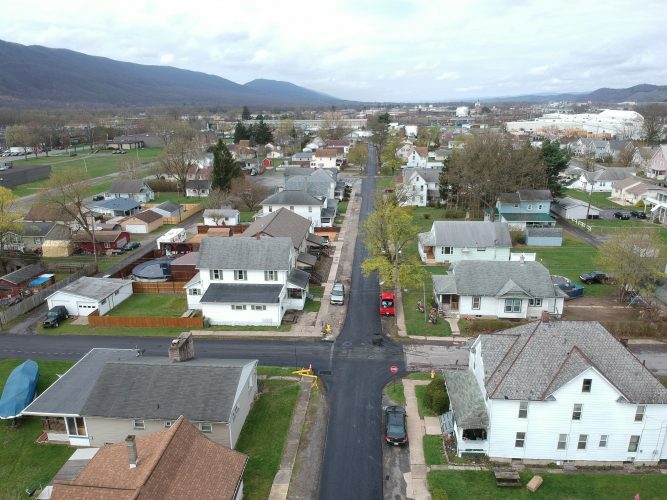 Williamsport resident Rebecca Burke, a former county commissioner, inspired Lycoming County to add its budgets from years prior to the county’s website, according to county officials. She submitted a Right-to-Know request in February of 2015 seeking the finalized budget for that year. She said she also requested via a Facebook post that past budgets be made available online. “The request was made to encourage the county to put old budgets online so the public could have the opportunity to craft questions based on an informed perspective rather than a blind perspective,” Burke said. County Right-to-Know Officer Matt McDermott said the county strives to be transparent and is happy to help people find information they’re looking for. If someone requests something that is on the county’s website, he said the county will direct them to specific web page or, if documents are owned by another entity, the county will lead people to the proper channels. Burke praised the Right-to-Know Law, saying it’s meant to help “the average Joe” get documents. Liberty resident Judi Piccolella also made a difference by submitting Right-to-Know requests to the county, seeking minutes from the commissioners’ board meetings. Her requests led to the county uploading minutes to its website for public review. “Your request is granted. The meeting minutes are accessible by you from the County of Lycoming website where you may view them or print out copies at your leisure,” replied Fred F. Marty, then the county’s open records officer.